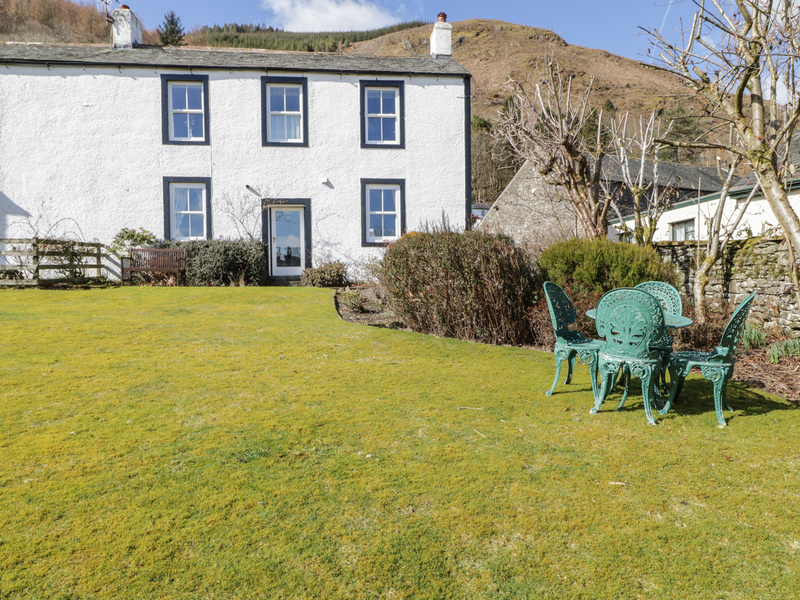 The Bothy at Thornthwaite Hall is ideally situated for exploring the Lake District. 1st-floor apartment with spectacular mountain views. 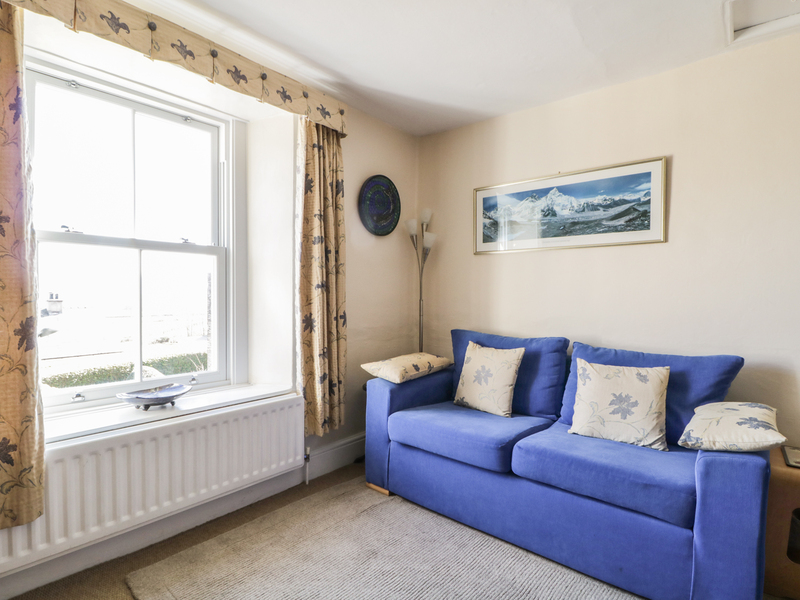 There are two bedrooms, a double and a twin with one adult and one child's single 5ft 6" bed plus a family bathroom with shower over bath The kitchen is well equipped and the living/dining room is cosy. The shared grounds with seating areas are a particular feature of The Bothy and there's ample off road parking. An ideal holiday home for couples or families. First floor. Two bedrooms: 1 x double, 1 x twin (1 adult single, 1 child single 5ft 6" bed,) family bathroom with bath tub, overhead shower, wash basin and toilet. Living/dining room. Kitchen. Gas central heating. Gas oven and hob, microwave, fridge, TV, DVD, maps and suggestions for walks. Wifi. Gas and electricity inc. in rent. Bed linen provided. Towels are NOT provided. Travel cot available. Off road parking. Shared enclosed gardens with lawns and seating areas. Sorry, no pets and no smoking. Pub 20 mins walk, Shop 2 minutes drive. Classic Lakeland walks 1 minute. Mountain biking at Keswick 5 minutes drive.